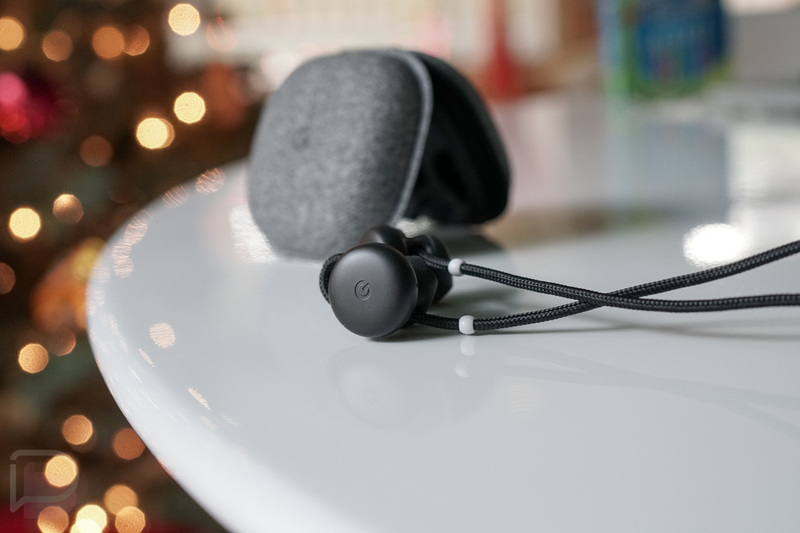 Google’s first headphones, the Pixel Buds, weren’t exactly heavily praised when they first arrived late last year. Even with Google Assistant onboard with all the smarts you could ask for in a pair of earbuds, they were a confusing product that cost $160. Since release, Google has updated them to fix a couple of their major flaws and now we are seeing a price drop to $129.99 at Best Buy. They may be worth considering again. Best Buy has all three colors of Pixel Buds right now at the $30 discount. I’d imagine this discount will go away after today, as it’s likely a part of Best Buy’s big Memorial Day sale.